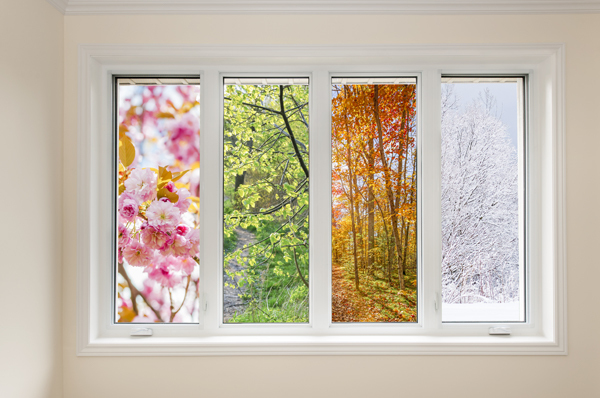 Indoor Climatization control has grown in leaps and bounds to achieve year round indoor comfort. Glen Air provides a full range of residential and commercial heating, cooling and ventilation systems and solutions. 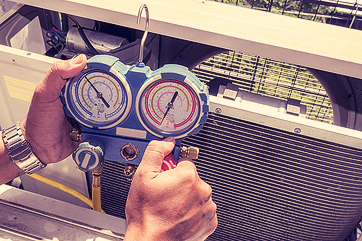 Our number one goal is to supply Kingston & Area’s residents and businesses with the highest quality of air conditioning & heating service and products. 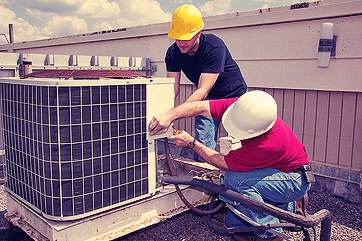 Whether it be a simple furnace repair, or a large air conditioning installation, our highly trained staff will meet and exceed your expectations. We strive on customer satisfaction, and will do anything in our power to make sure you receive individual attention. We have hundreds of satisfied customers in the residentialand commercial markets and look forward to serving your needs. Heating, Air Conditioning, and Ventilation for comfort and savings. Add comfort to your place of business or building, increase productivity, slash costs. Maintain low energy bills, system at peak performance, and protect your warranty. Prevention is key to avoid unnecessary expenses. An assessment is your first step. Maintaining your equipment is one of the best ways to protect and maximize climatization efficiency and energy savings.